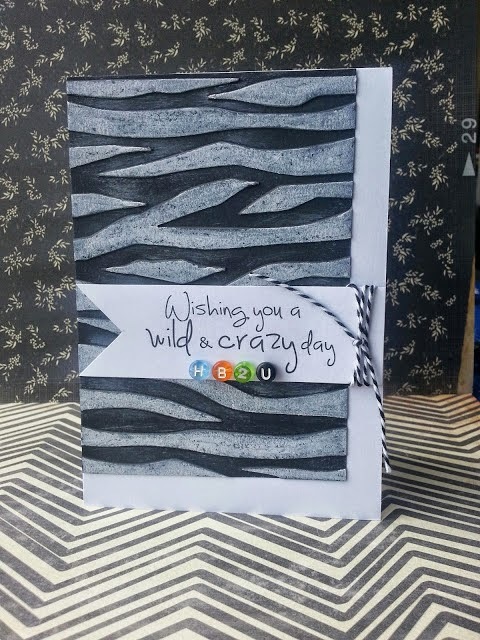 We adored this card inspired by Movie Twilight Saga. Neha created cute lil Edward and Bella. 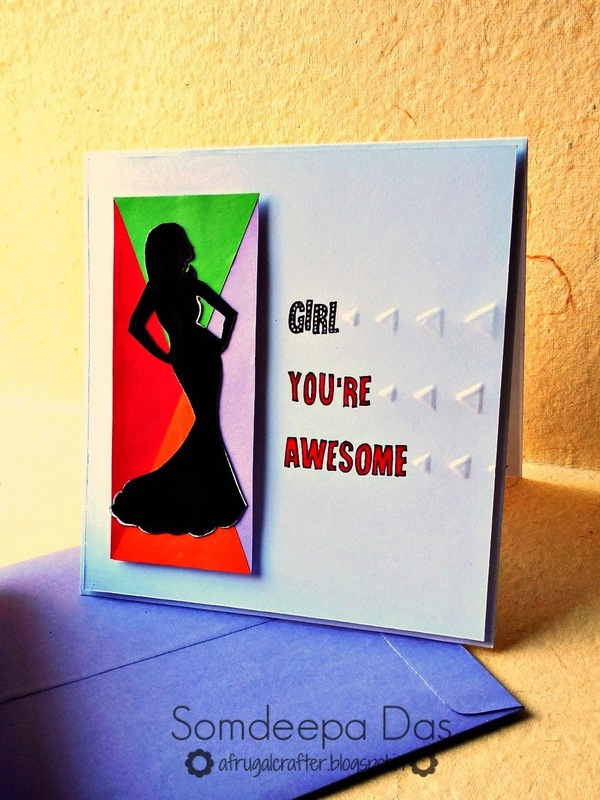 Somdeepa amazed us with this silhouette lady card!! Ladies please grab your respective badges from here. And Bhavana, pls mail to hello@lulupu.com to claim your prize. 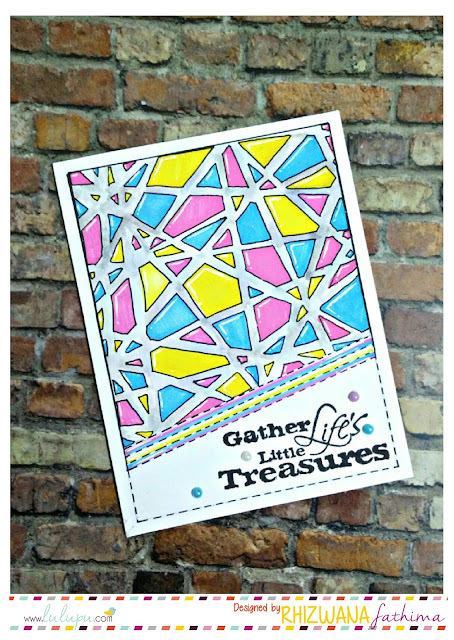 Don't forget to join in A Sketch Challenge of this fortnight hosted by our very talented DT Jaya!! Congrats Bhavna! 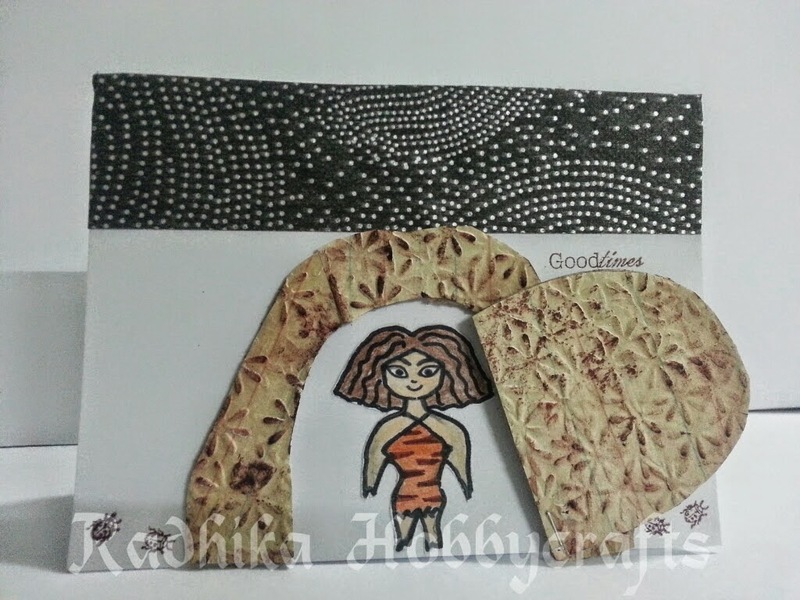 thank you so much for choosing my card in the top 3, congrats to Somdeepa, Radhika and Neha too! WOw ! Wonderful card s...Congrats to Bhavan..top3 n special mentions ..